Have a question on ZS? MG ZS is available in 2 different colors - Red and Blue. 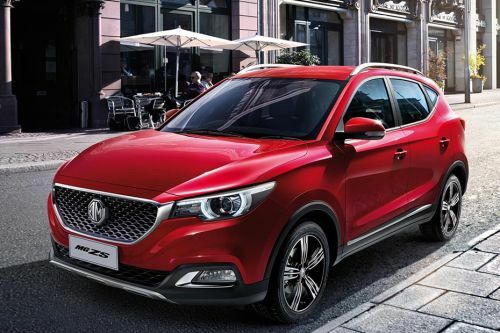 What is the price of MG ZS? On road prices of MG ZS in starts from AED42,900 for base variant 1.5L STD, while the top spec variant 1.5L LUX costs at AED52,900 . What are the colors options available in MG ZS?